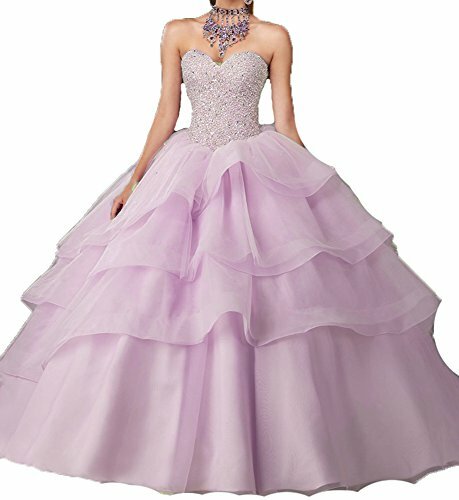 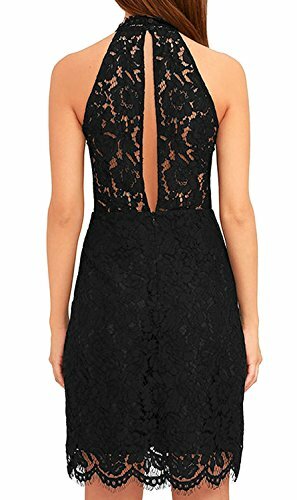 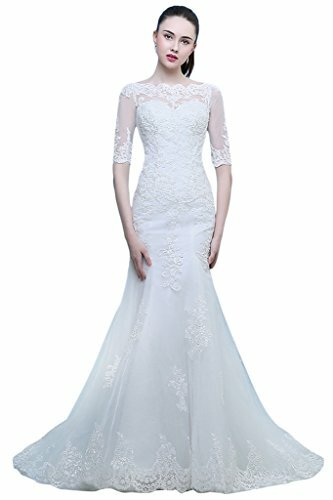 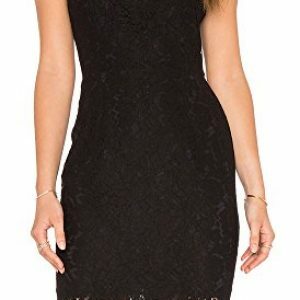 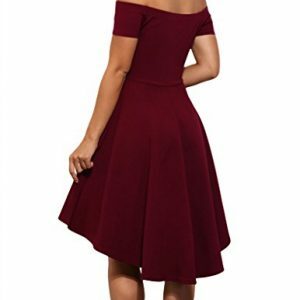 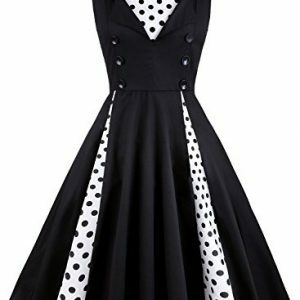 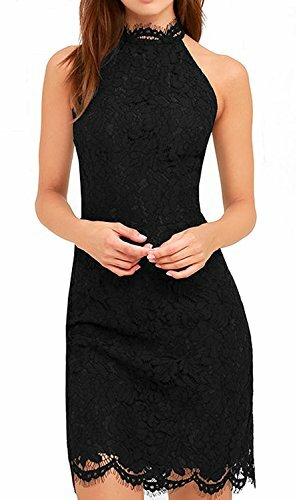 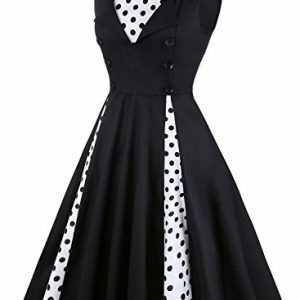 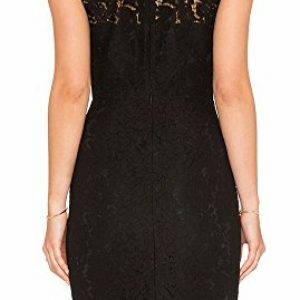 Lifestyle: Cocktail Dress,Wedding Dress,Evening Party Dress,Prom Gowns,Homecoming Dress,Casual Wear,etc. 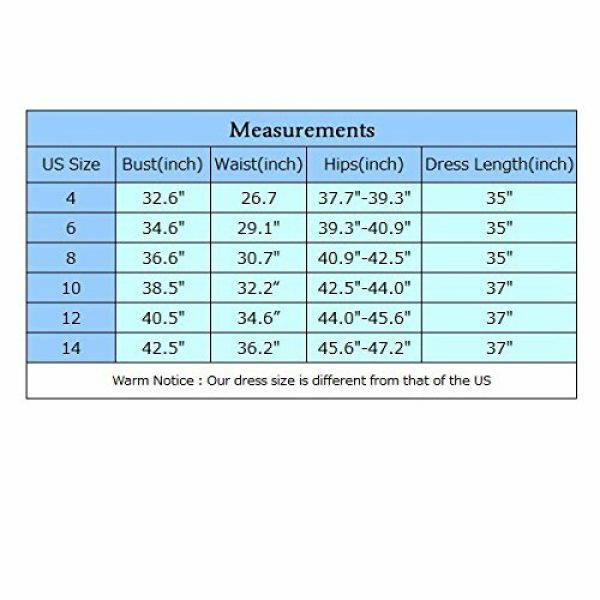 Pls allow 0.5 inch-1 inch differs due to manual measurements, your understand will be much appreciated!!! 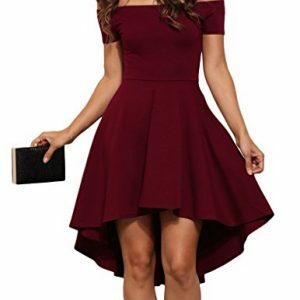 About us: V’SHOW Specializes In Designing, Manufacturing And Selling Women’s Apparel And Enjoys A High Reputation With Its Excellent Quality, Reliable Delivery And Good Customer Service.